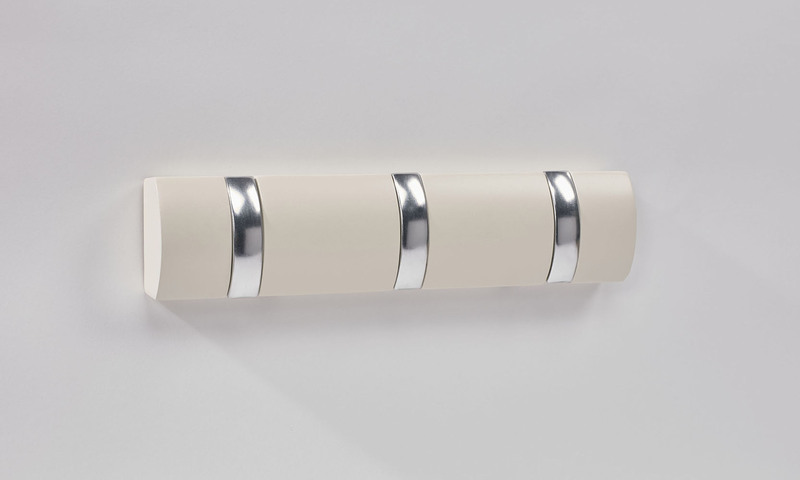 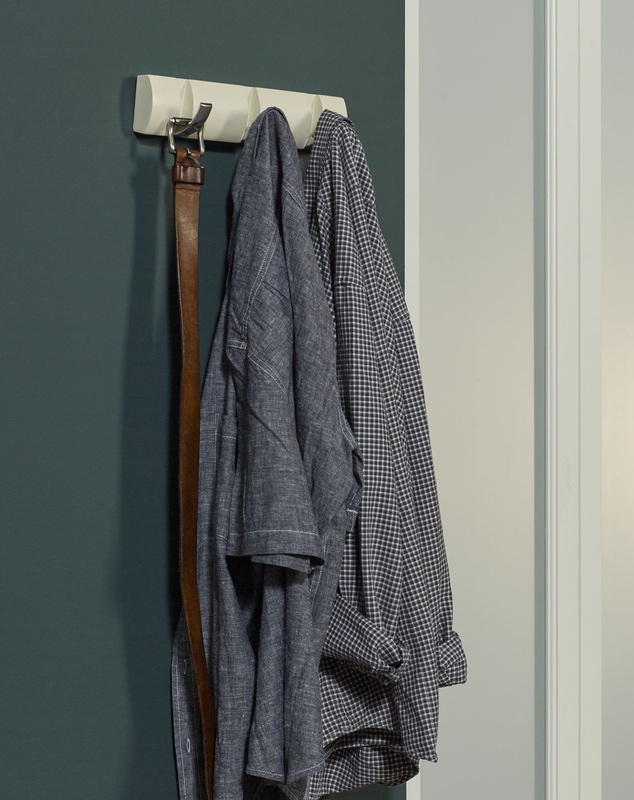 Get organized and look stylish with our coat hideaway hooks. 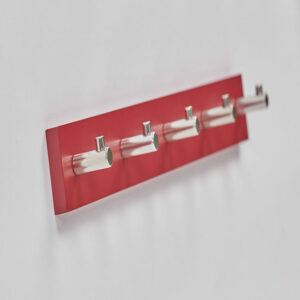 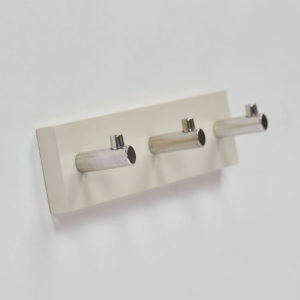 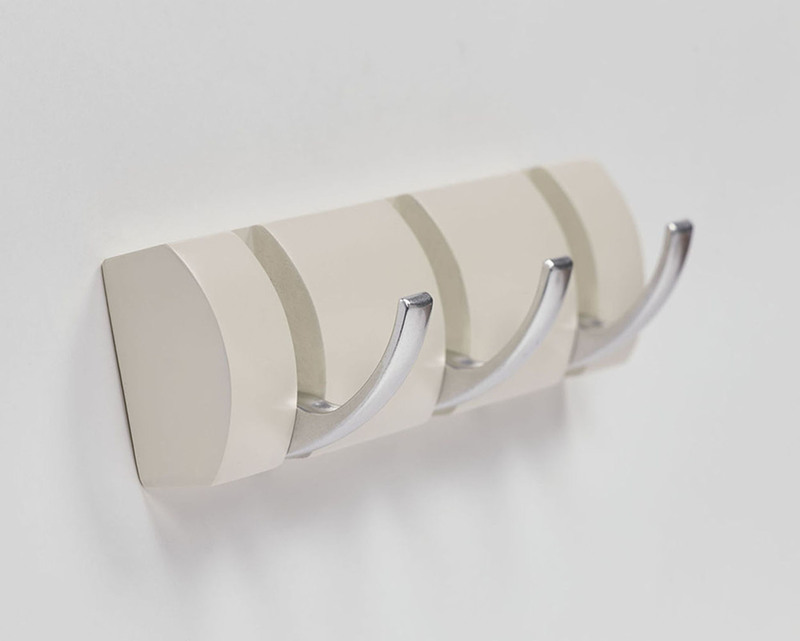 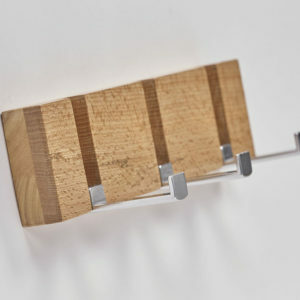 This round, space saving hanger features 3 hooks that hide away when not in use. 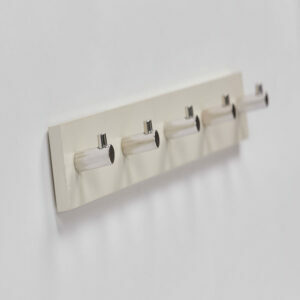 Also available in White with 4 hooks.